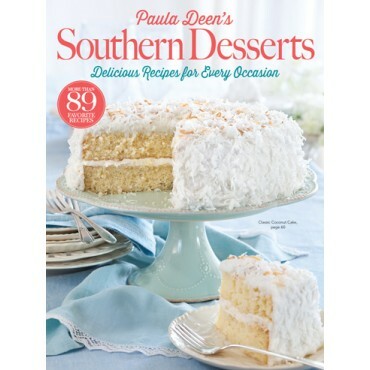 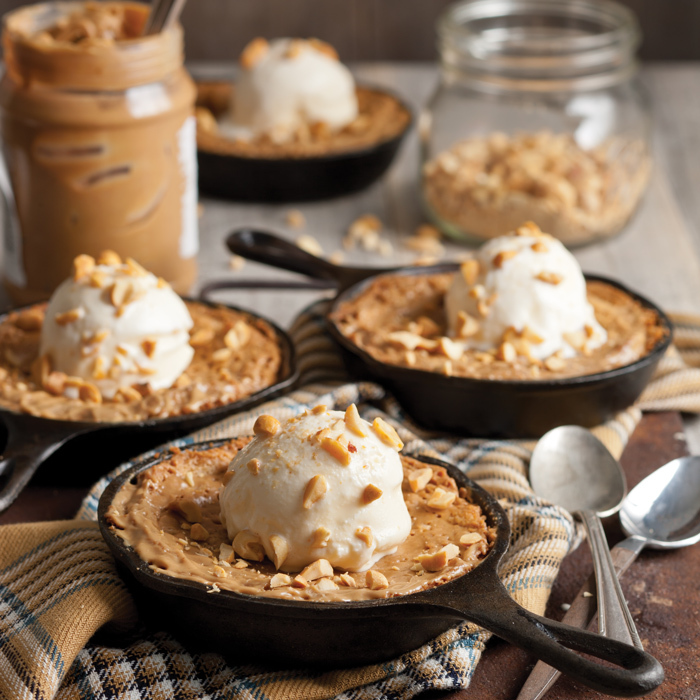 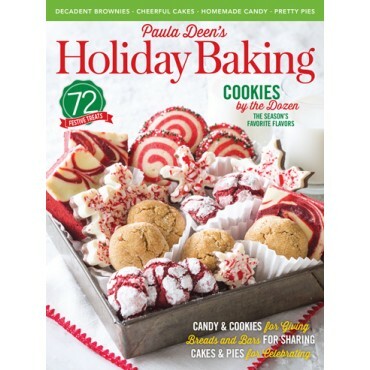 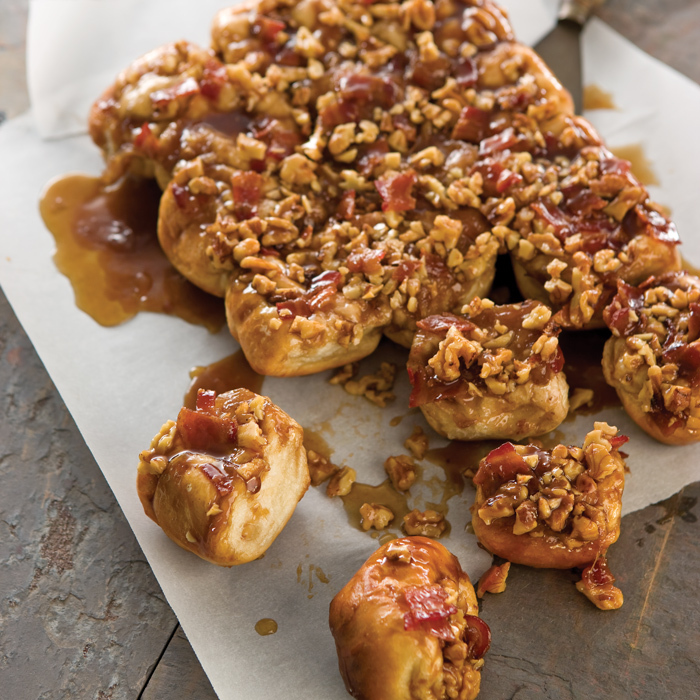 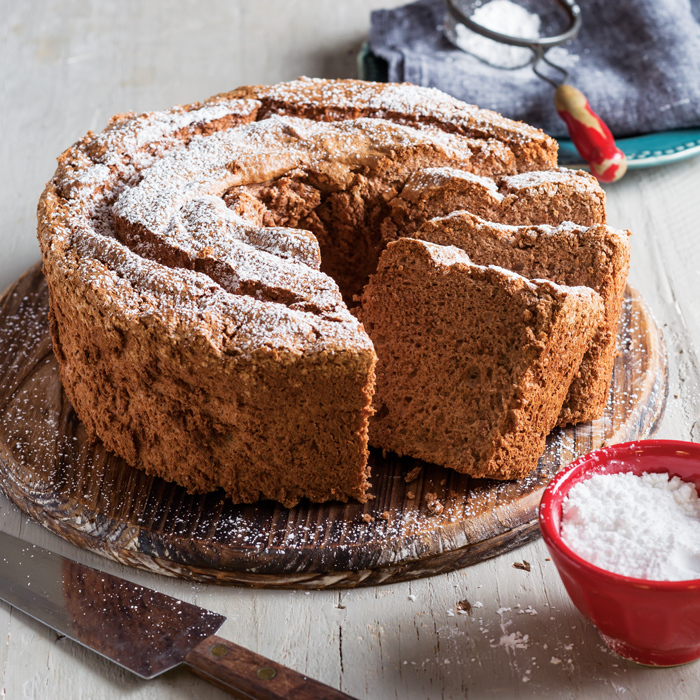 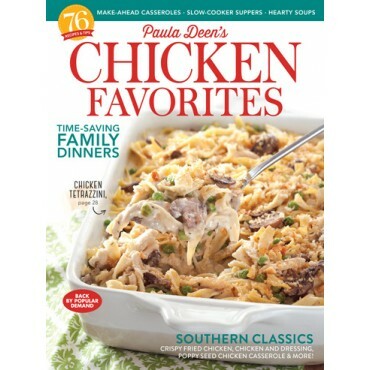 Fall is right around the corner, and Paula is excited to get to baking and share these delicious seasonal recipes with you. 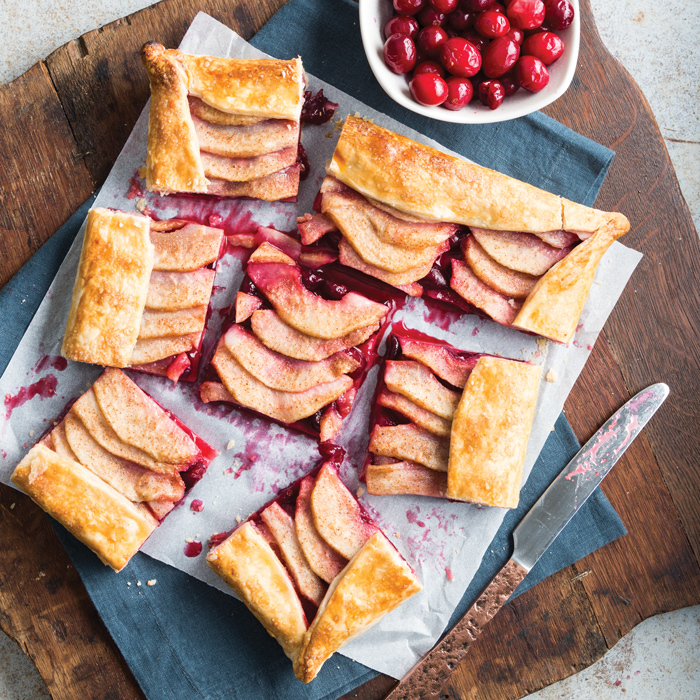 Fall is right around the corner, and Paula is excited to get to baking and share these delicious seasonal recipes with you. 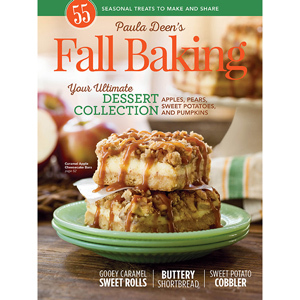 Whether you try a comforting cobbler, decadent pie, impressive cake, can’t-miss cookie or bar, fluffy bread, or yummy spread atop a favorite fall treat, the recipes in this special issue will inspire you to fill your autumn with flavor.